What does the phrase “oral health” mean to you? No new cavities at your dental checkup? That’s certainly part of it. But it’s really so much more than a lack of tooth decay. If there were a way to prevent getting a ticket wouldn’t you want to know? We may not be a traffic ticket lawyer, but we know a thing or two about good oral health. 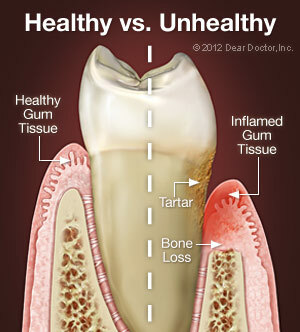 Good oral health means a mouth that’s free of disease – which can range all the way from mild gingivitis (gum inflammation) to oral cancer; a bite that functions well enough for you to eat without pain and get ample nutrition; and a smile that lets you express your happiest emotions with confidence. Simply put, oral health is a crucial component of your overall health and well-being.